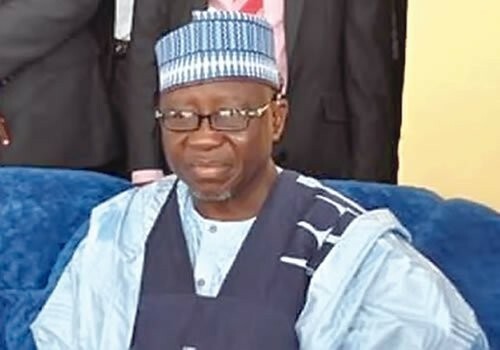 Governor Umaru Al-Makura of Nasarawa State has set up a 10-man committee to investigate the circumstances that led to the abandonment of the N5.4 billion Farin-Ruwa Independent Power Plant project in the state. Al-Makura is commencing the probe after seven years and four months in office. The Farin-Ruwa hydro-electricity power project was awarded in May 2004, by former Nasarawa governor Abdullahi Adamu, while there was an upward review of the cost by Adamu’s successor, Aliyu Doma. 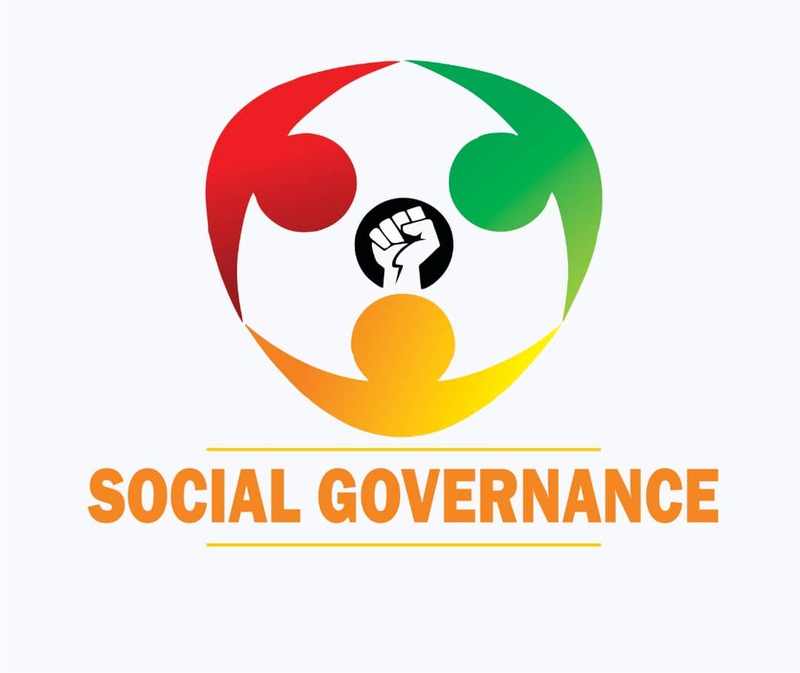 Mohammed Abdullahi, Secretary to the State Government, in a statement on Wednesday in Lafia, said that the committee would be chaired by Mr. Ayuba Ayenajeh, the Commissioner of Finance and Economic Planning. Abdullahi said that the committee would as well review the concession agreement in respect of all state-owned hotels.